Many general dentists and orthodontists offer invisalign because it is such a great product. Becoming a certified Invisalign provider is actually rather easy, by attending a one day course, any dentist or orthodontist can use the product. But Invisalign is much more than just a product, it is an amazing technique that, if use by a skilled professional with more experience than a one day class, can deliver outstanding results. 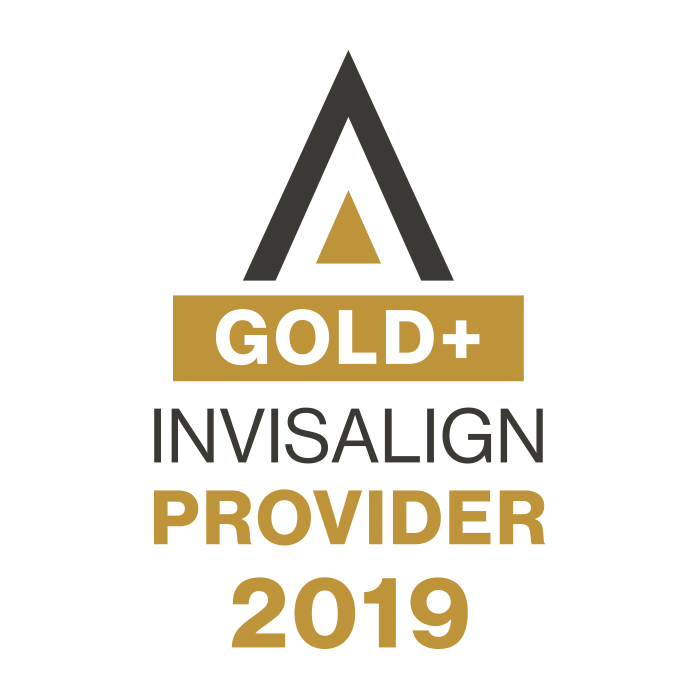 Dr. Dave is a Gold Plus provider of Invisalign for adults as well as Teens and in 2017 achieved the honor of being an Invisalign Premier Provider. We love Invisalign because it offers such an amazing option for patients who want a beautiful smile but do not want the look of traditional braces. Invisalign can be your answer for common issues such as crowding, gap, overbites, and even crossbite. If you are looking for a more discrete solution to correct your smile, talk to us about Invisalign to see if it is the right option for you. The Invisalign system incorporates nearly invisible plastic aligners that are easily and comfortably slipped over your teeth and are almost invisible to everyone but you. These aligners slowly and gently shift your teeth into position under the careful design by Dr. Dave. Your treatment plan is determined by using the highly advanced 3D digital scanning technology by Invisalign. This technology allows you and Dr. Dave to see what adjustments need to be made in order to deliver your final smile. If you do not want to be bothered with brackets and wires, or want a less noticeable treatment, Invisalign is a great option. Invisalign aligners are recommended to be worn for 20-22 hours per day. With the convenience of being able to remove the aligners for eating, brushing, and flossing, it is much easier to maintain proper dental hygiene and still enjoy the foods you love. You will have no dietary restrictions since you do not need to be concerned with damaging the hardware. Your Invisalign aligners will need to be changed approximately every two weeks, depending on your individualized treatment plan. Dr. Dave and our team will discuss your treatment time frame and financial investment with you at your first appointment. We work with our patients and their schedules to set up appointment times that are convenient for them and to keep them on the road to success. 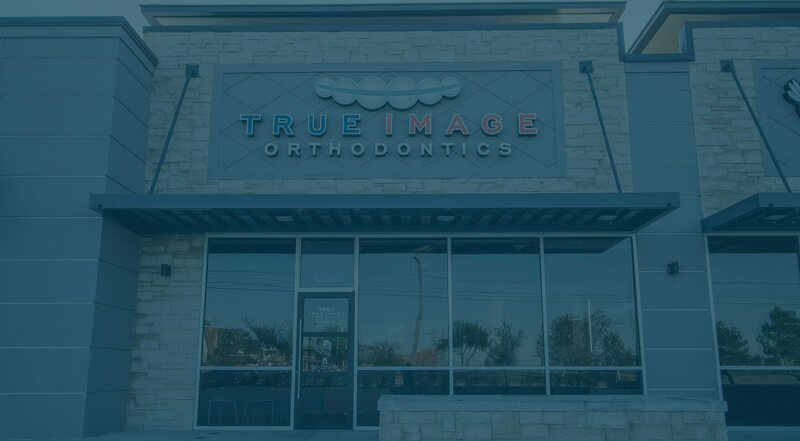 It is very important to keep your appointments with Dr. Dave and the True Image Orthodontics team to guarantee the best results and to keep with your estimated treatment time frame. Visits are usually every six to eight weeks ensure you stay on track. If you are ready to start your orthodontic journey with Invisalign, give us a call today to schedule your initial consultation with Dr. Dave to see if Invisalign is right for you. It is the clear, convenient, comfortable, and convenient solution to give you the healthy, confident, and vibrant smile you deserve.